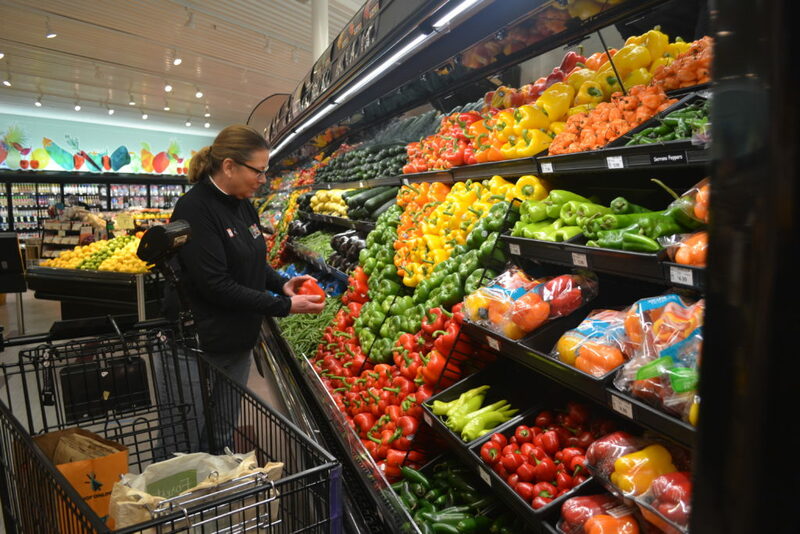 GRAND RAPIDS, Mich. – SpartanNash and its Fast Lane personalized, online grocery shopping experience are expanding at-home delivery service, offering the convenience of store-to-door deliver at Forest Hills Foods. Delivery will be available to customers in select zip codes, including 49546, 49301 and 49302. Fast Lane customers who are short on time and looking for quality and convenience can select at-home delivery at shopthefastlane.com. Orders are shopped by a team of Fast Lane personal shoppers, who focus on selecting quality items from each aisle of the store – including beer, wine and spirits. SpartanNash is offering free at-home delivery on customers’ first three Fast Lane orders using the code “FASTLANE” with a minimum purchase of $50. Customers can also use the curbside pickup option at Forest Hills Foods, with no minimum purchase required. Fast Lane at-home delivery is now offered at three stores in West Michigan, serving store guests at the Knapp’s Crossing D&W Fresh Market, Georgetown Township Family Fare Supermarket and Forest Hills Foods. Located at 4668 Cascade Road, the newly renovated Forest Hills Foods now features expanded local flavor; fresh and organic meat, produce, bakery and deli options; as well as gourmet and specialty food options such as cold-pressed juice, a beer station with rotating taps and Fresh Divide full-service chopping station. These products are also available for order through Fast Lane. yes accounts are automatically linked to customers’ Fast Lane accounts, allowing for a seamless experience earning rewards and additional savings. Commonly purchased items and past Fast Lane orders are all available online, making it even easier to clip digital coupons, select commonly purchased items or sort by department, sale items or dietary restrictions when placing an order.